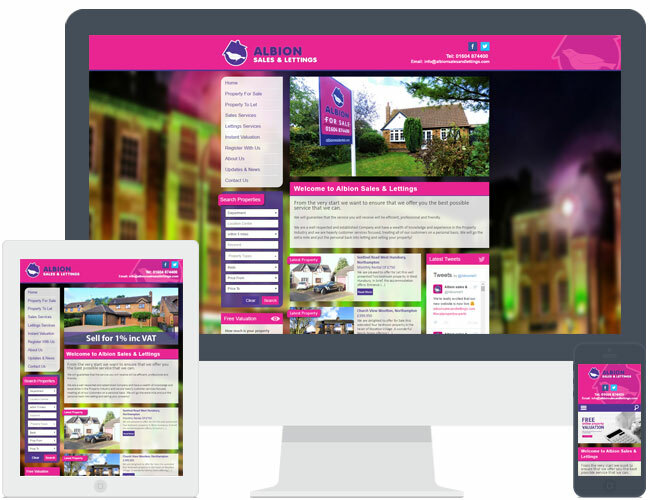 Albion Sales & Lettings picked theme R2 for their new website. The background image they provided contains flecks of pink and purple to match their branding which works really well. They wanted their website to not be too corporate, which is achieved through the colours and curves of the boxes.